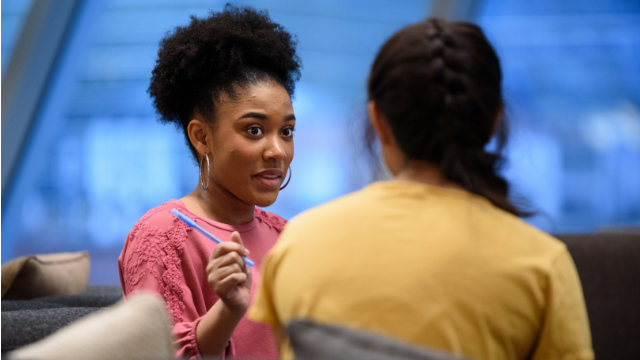 There is a great deal of attention in the anti-poverty field around the idea that performance management can be successfully adapted from business and human resource fields, and used to improve social service and community development interventions in low-income neighborhoods in the United States. 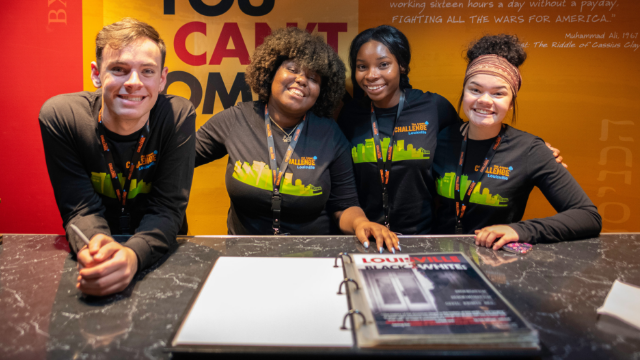 A good performance management system is increasingly seen as a core element in efforts to improve outcomes for individuals, families, and communities in distressed areas. 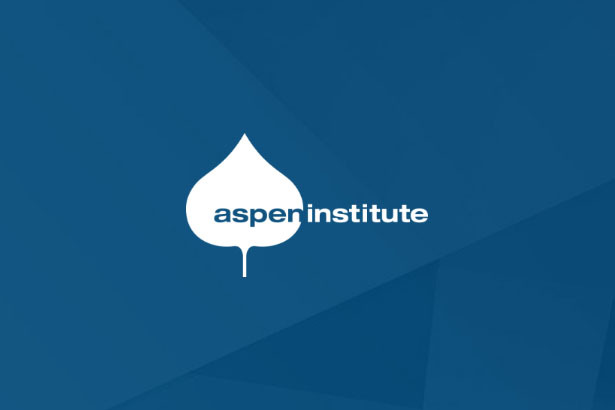 A meeting of high-level practitioners, foundation staff, and policy experts convened by the Aspen Institute Roundtable on Community Change defined performance management as a process that involves collecting and reviewing data on program performance in order to identify what’s working, pinpoint and resolve problems, and improve effectiveness and efficiency on the ground in real time. Performance management is one example of a continuous learning and adaptive system that is essential to complex, place-based work. 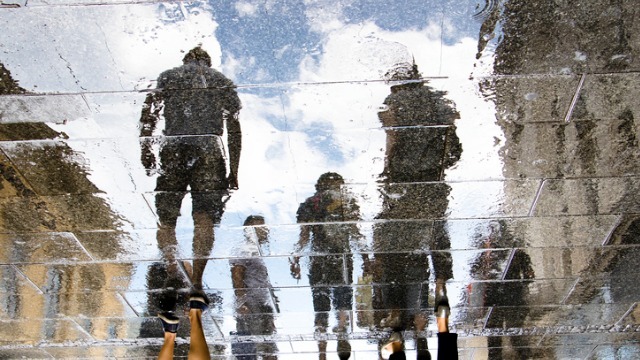 Despite the promise that performance management holds for place-based interventions, it should not be seen as a panacea for all the problems that make place-based work so difficult. It poses special challenges for the community-change field because these efforts are both comprehensive and complex: They involve multiple layers of management and stakeholders, they aim for a broad array of outcomes that are hard to measure and quantify, and they spur change that is unpredictable and dependent on multiple interactions. 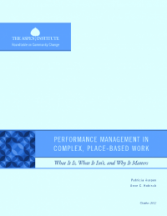 Read more about the promise, practice, and challenges of performance measurement and management in the Roundtable’s newest publication Performance Management in Complex, Place-Based Work: What It Is, What It Isn’t, and Why It Matters.